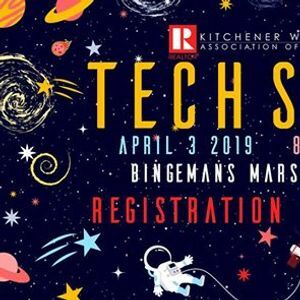 Explore NEW Frontiers...and learn out of this world tips & tricks from leading Technology Experts. 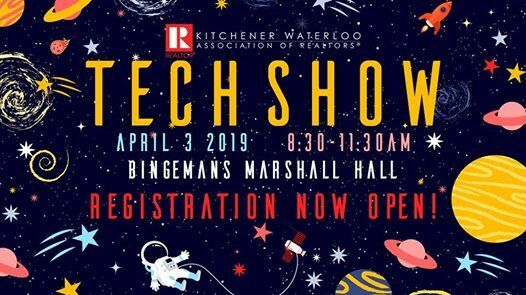 Keynote Speaker Erin Bury will take you on a journey of marketing to a New Generation with her talk on How Technology and Millennial Consumer Habits are Changing the Way REALTORS® market. Vidyard, The Canadian Real Estate Association/L'Association canadienne de l'immeuble and our Signature Sponsor, GeoWarehouse ,will also be presenting!